It was 6:00 AM. She was heartbroken. A 7 year relationship isn’t hard to forget, I didn’t know how I could comfort my cousin…except through travel. So we hopped on a boat from Bulan to San Jacinto in TICAO ISLAND for a temporary escape. 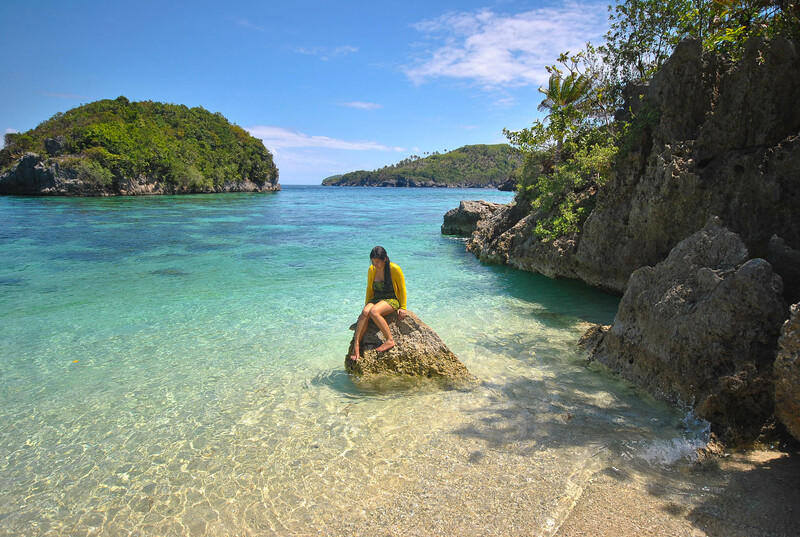 Ticao Island is part of Masbate, but separated from the mainland. 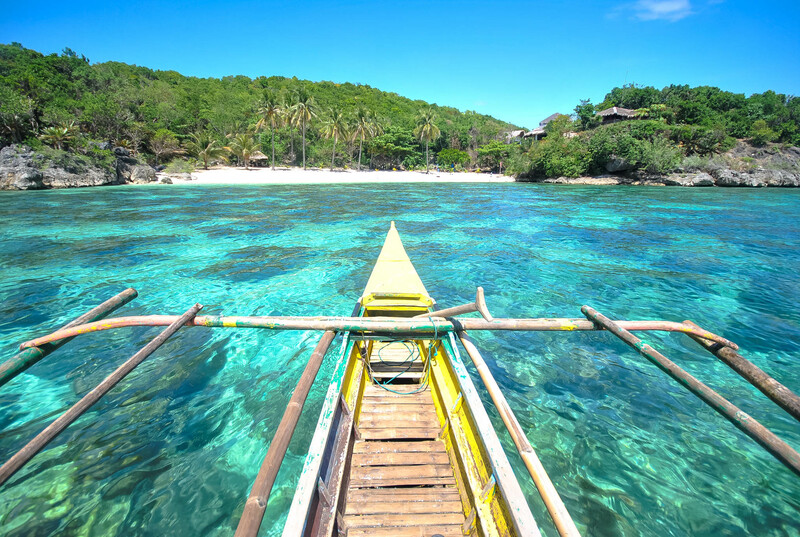 Framed by a beautiful blend of emerald green and turquoise waters, Ticao Island is ravishingly remote. 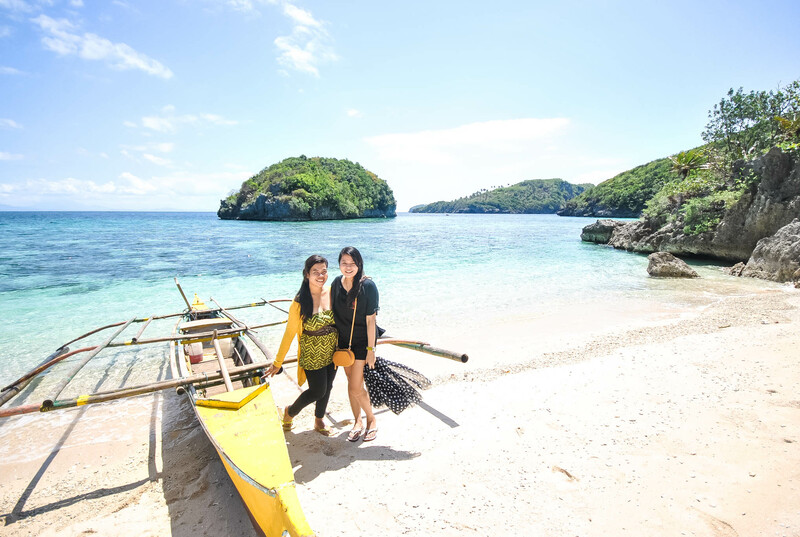 Initially our plan was just a day trip (like what my father and I did before), I was going to take her around the beaches of San Jacinto, but they were a tad run-of-the-mill, so I wanted to show her the best of Ticao Island instead – Halea Island Nature Park. Without any swimsuits or extra clothes, we rented a motorbike to Monreal and bumped into a policeman. We asked him where to rent a boat, serendipitously, his brother is a boatman. And that’s how our adventure commenced. 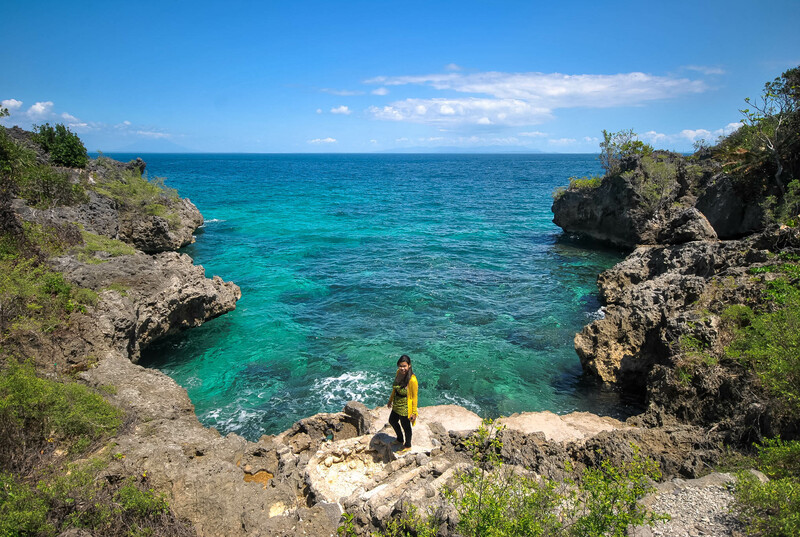 But if you are coming all the way from Manila, might as well plan your trip to maximize your time in Ticao Island because getting there can be more than the adventure you bargained for. But oh, don’t be disillusioned because you will be rewarded with nature in its pristine state! 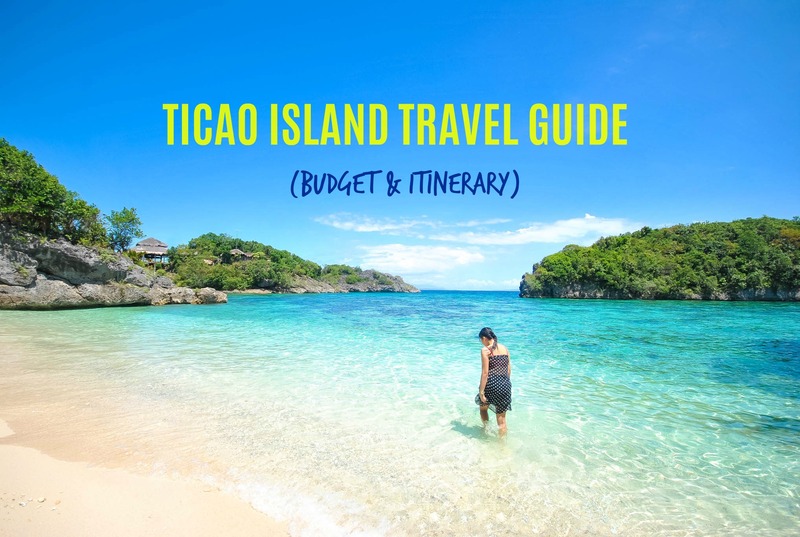 Here’s my Ticao Island Travel Guide blog to help you plan your trip. Ride a bus (DLTB, RSL, CUL, Philtranco, Peñafrancia, Bicol Isarog, Raymond, etc) from Cubao, Pasay or Alabang to Pilar Port in Pilar, Sorsogon. Bus fare is roughly PHP 800 (USD 14 /€ 16) to PHP 1,000 (USD 20 /€ 17) depending on the type of bus and where you are coming from. Travel time is roughly 10 -12 hours. Bring jacket or blanket as the air-conditioned bus can get too cold! At Pilar Port, ride the ferry/boat to Monreal Port (Ticao Island), fare is PHP 120 (USD 2.38 /€ 2) per person. There is a terminal fee at Pilar Port for PHP 15 (USD 0.30 /€ 0.26) per person. The ferry/boat from Pilar leaves for Monreal around 7:00 AM and 12:00 noon daily only. Travel time is roughly 1.5 hours. 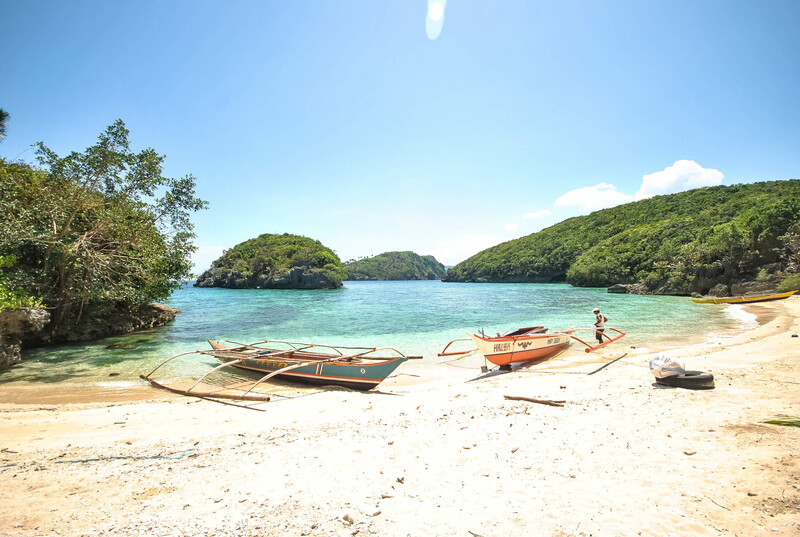 At Monreal Port, you can rent a boat for island hopping in Ticao Island for PHP 2,000 (USD 35/€ 40) – PHP 2,500 (USD 49/€ 44), good for 5 persons. Tour guide fee is PHP 500 (USD 10/€ 9). IMPORTANT: Please be advised that ferry/boat trips to Monreal from Pilar from July to October may be cancelled due to weather conditions. So it is best to check the weather updates before proceeding. Otherwise, your next option is to go to Bulan. See details below. Take a bus (DLTB, RSL, CUL, Peñafrancia, Philtranco, Bicol, Isarog, Raymond, etc) bound for Bulan, Sorsogon in Pasay, Alabang or Cubao. Bring jacket or blanket as the bus can get too cold! The bus leaves around 4:00 PM – 6:00 PM from Cubao and Pasay. Around 6:00 PM to 7:00 PM from Alabang. Travel time is about 12- 14 hours. Bus fare is PHP 1,000 (USD 20 /€ 17). From Bulan Bus Terminal, take a tricycle to Pier 2. Fare is about PHP 40 (USD 0.79 /€ 0.70) per person (if sharing the ride with other passengers) or PHP 80 (USD 2 /€1.40) if you charter the tricycle. At Pier 1, ride the passenger boat to San Jacinto Port in Ticao Island. Boat leaves for Ticao at 6:00 AM, 8:00 AM, 10:00 AM, 1:00 PM and 3:00 PM. Fare is roughly PHP 120 (USD 2.30 /€ 2). At San Jacinto Port, charter a motorcycle to Monreal for PHP 250, good for two. Travel time is roughly 30- 45 minutes. 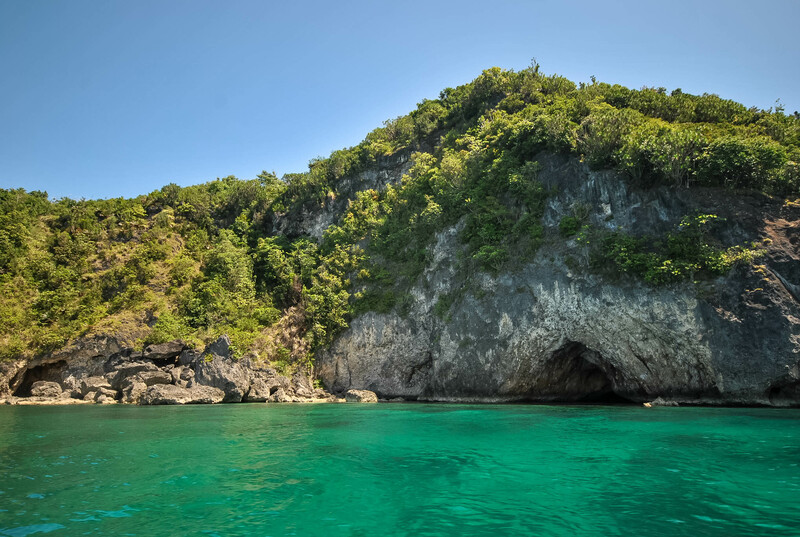 At Monreal Port, charter a boat for Ticao Island Hopping for PHP 2,000 (USD 35/€ 40) – PHP 2,500 (USD 49/€ 44), good for 5 persons. Tour guide fee is PHP 500 (USD 10/€ 9). For your return back to Manila, hire a motorcycle from Monreal to take you to San Jacinto Port. Fare is about PHP 250 (USD /€ ), good for two persons. Boat from San Jacinto Port to Bulan Pier 2 is 5:00 AM, 7:00 AM, 9:00 AM, 12:00 PM and 2:00 PM. At Pier 2 in Bulan, charter a tricycle to Bulan Bus Terminal for PHP 40 (USD 0.79 /€ 0.70). Buses for Manila (DLTB, Philtranco, CUL, RSL, Peñafrancia, and Bicol Isarog) leave daily at 3:00 PM. I usually take RSL (same company as Bicol Isarog and Peñafrancia) because it has a toilet. Otherwise, DLTB or CUL are good options too. Bring jacket as the bus can get too cold! 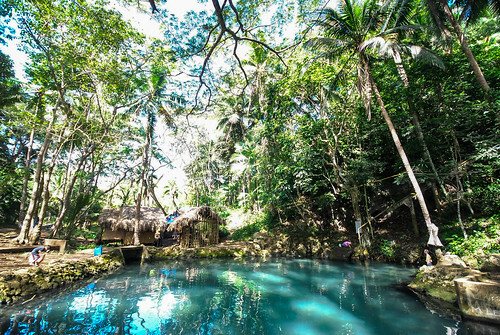 Fly to Legazpi via Philippine Airlines or Cebu Pacific. From Legazpi Airport, charter a tricycle to take you to the crossing where you can ride a bus or van to Pilar. You can also get to Legazpi Bus/Van terminal. Buses leave for Pilar from Legazpi City every hour from 5:00 AM to 3:00 PM. Fare is about PHP 120 (USD 2.30 /€ 2). At Pilar Port, take the ferry/boat to Monreal Port (Ticao Island) for PHP 120 (USD 2.38 /€ 2). Pay also the terminal fee at Pilar Port for PHP 15 (USD 0.30 /€ 0.26). 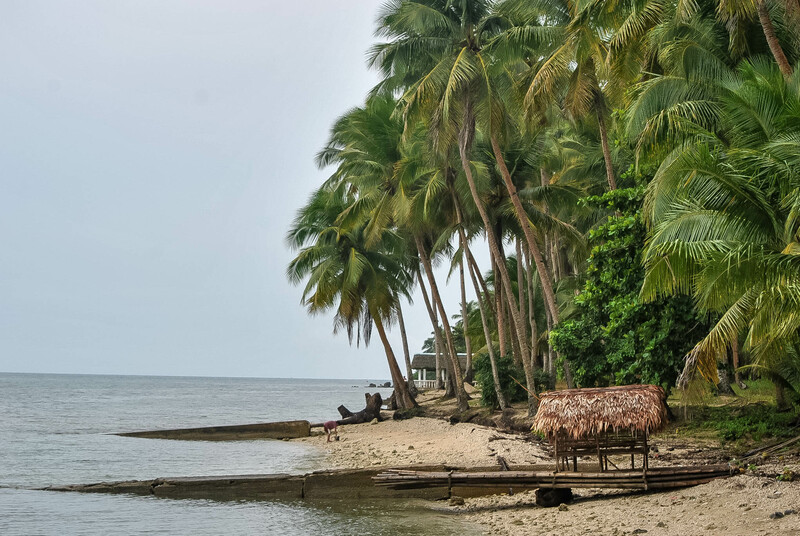 There are only two boat/ferry trips to Monreal from Pilar daily, 7:00 AM and 12:00 noon. Travel time is roughly 1.5 hours. At Monreal Port, rent a boat for Ticao Island hopping for PHP 2,000 (USD 35/€ 40) – PHP 2,500 (USD 49/€ 44), good for 5 persons. Tour guide fee is PHP 500 (USD 10/€ 9). Airlines such a Cebu Pacific Air and Philippine Airlines fly between Manila and Masbate City. Lowest regular fare is via Cebu Pacific for roughly PHP 1,799 (USD 36 / €31). Do watch out for airline seat sales. In Masbate City, take a tricycle to Masbate City Port and ride the ferry/boat to Lagundi in Ticao Island. Travel time is about 30 minutes. At Lagundi, you can hire a motorcycle to take you to Monreal for about PHP 300 (USD 6 /€ 5) – PHP 500 (USD 10/€ 9) depending on your haggling skill. At Monreal Port, hire a boat for island hopping. Usual rate is PHP 2,500 (USD 49/€ 44), good for 5 persons. Tour guide fee is PHP 500 (USD 10/€ 9). There are inns at Monreal that cater to tourists. 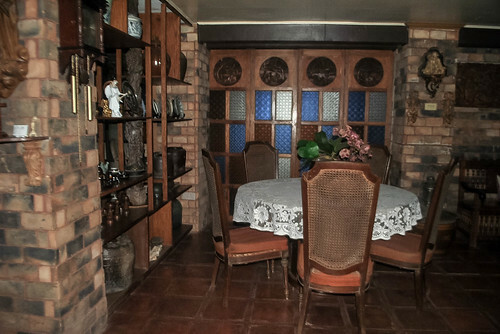 Prepare to shell around PHP 800 for an air-conditioned room, good for two persons. PHP 800 (USD 14 /€ 16). There are cheaper inns in San Jacinto, basic fan room starts at PHP 150 (USD 3 /€ 3) good for two. 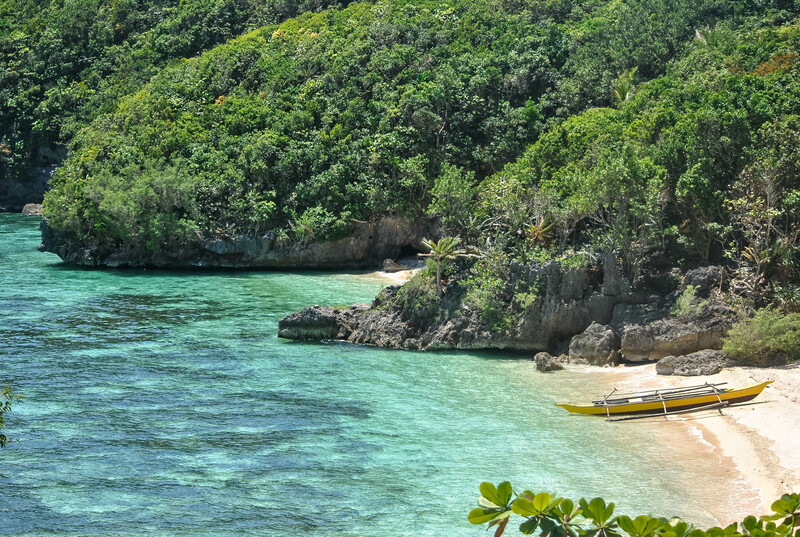 To help you in preparing for your trip to Ticao Island, here’s a list of the possible expenses. PHP 15 (USD 0.30 /€ 0.26) Pilar Port Terminal Fee. PHP 800 / 2 = PHP 400 (USD 2 /€ 2) AC room in an Inn in Monreal, Masbate. Per night rate, good for two. PHP 3 (USD .06/€ 0.05) Monreal Terminal Fee. 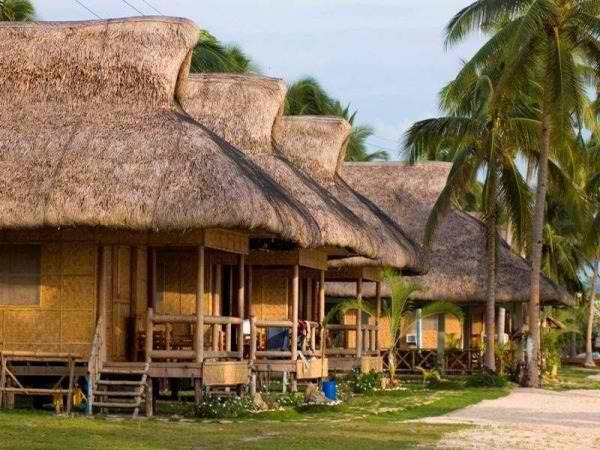 Here’s a sample 2 days 1 night itinerary for Ticao Island with sidetrip to Lezapi City. I’ve included the possible expenses here. So if you are a group of 5, it is possible to spend around PHP 3,190 (USD 63 /€ 56) per person. See details below. 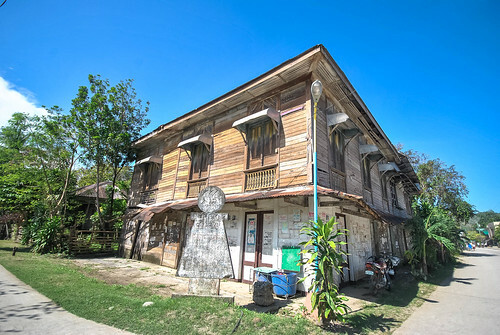 If you only have a weekend to spend and you don’t plan on staying overnight in Ticao Island as you want to go back to Manila the same day (I wouldn’t really recommend this as it is quite tiring), it is possible. You can end the island hopping around 1:00 PM and hire a motorbike from Monreal to San Jacinto Port to catch the boat/ferry to Bulan. Buses to Manila leave at 3:00 PM from Bulan Bus Terminal. 06:00 AM PHP 150 (USD 3 /€ 3) Dinner. Bus Stop. 07:00 AM PHP 120 (USD 2.38 /€ 2 ) + for PHP 15 (USD 0.30 /€ 0.26) Ride boat to Monreal in Ticao Island, Masbate + Terminal Fee. 09:00 AM PHP 800 / 2 = PHP 400 (USD 2 /€ 2) ETA Monreal. Check-in at inn. 9:15 AM PHP 2,500 (USD 49/€ 44) + PHP 500 (USD 10/€ 9) = PHP 600 (USD 10 /€ 12) each if 5 persons. 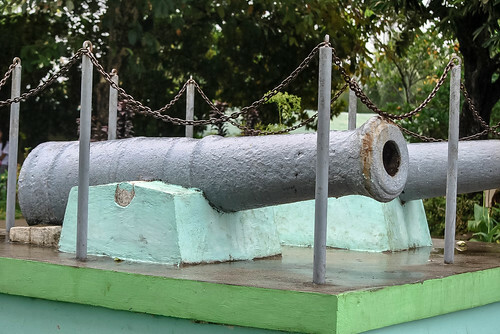 ETA Monreal, Masbate. Charter a boat for island hopping. + Tour Guide Fee. Buy lunch at eateries. Please include the boatman and guide in your food budget. 09:30 AM PHP 25 (USD 0.44/€ 0.49 ) Pay Environmental fee.Start of island Hopping: Halea Island Nature Park, Borabangcaso Islet, Guinlatayan Rock Formation and Catandayagan Falls. 04:00 PM End of tour. 05:00 PM Back to inn. Freshen up. 06:00 AM Breakfast. Check-out. Head to Monreal Port. 07:00 AM PHP 120 (USD 2.38 /€ 2 ) + PHP 3 (USD .06/€ 0.05) Boat back to Pilar. Pay terminal fee. 09:00 AM PHP 800 (USD 14 /€ 16) ETA Pilar. Back to Manila or Explore Legazpi. 09:15 AM Bus or van to Legazpi City. Explore Legazpi. Daraga Church, Cagsawa Ruins, Lignon Hill. 02:00 PM Back to Legazpi Satellite Terminal. Bus to Manila. You can take a side trip to Legazpi if you return via Pilar. You can take a side trip to Matnog, Sorsogon (Subic Beach) if you return via Bulan. If you have the luxury of time, you can even extend your trip to travel to Biri Island or Capul Island in Northern Samar. ⊗ Bring mosquito repellent and sun block. ⊗ Bring toiletries. Not all inns provide toiletries. ⊗ Please do not leave your trash in the islands, take them with you and dispose them properly in mainland Ticao. ⊗ We only went to Halea Island Nature Park because we only wanted to swim and relax, so the boatman agreed to take us there for PHP 1,600. No na po. I’m sorry. Hi Ms. Gael, how did you find your boatman for your island hopping trip around Ticao? Did the inn you stayed in Monreal help you? Hope you share more info. Hi Gail, Do you still have the contact number of your boatman? Thanks. Thanks for the info, it was a great help…. Do we need to book in advance or we can go there anytime without reservations or booking? 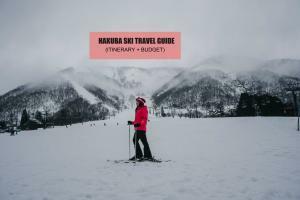 Do we need to book before we go there?